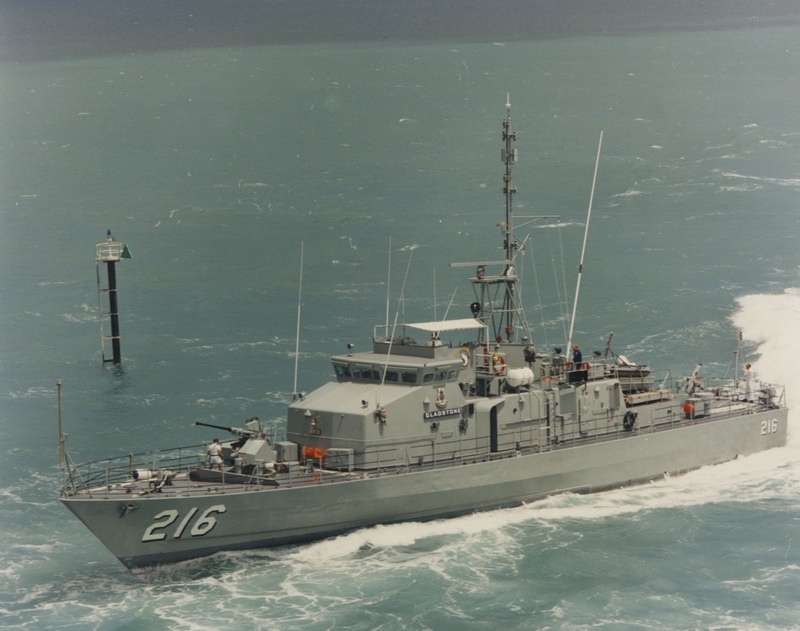 Commissioned in September 1984 and based at Cairns for her entire life, Gladstone (affectionately known by many as 'Sadrock') contributed to border protection and regional engagement for 22 and a half years, and over 618,000 miles. She continued her mission with alacrity right to the end. 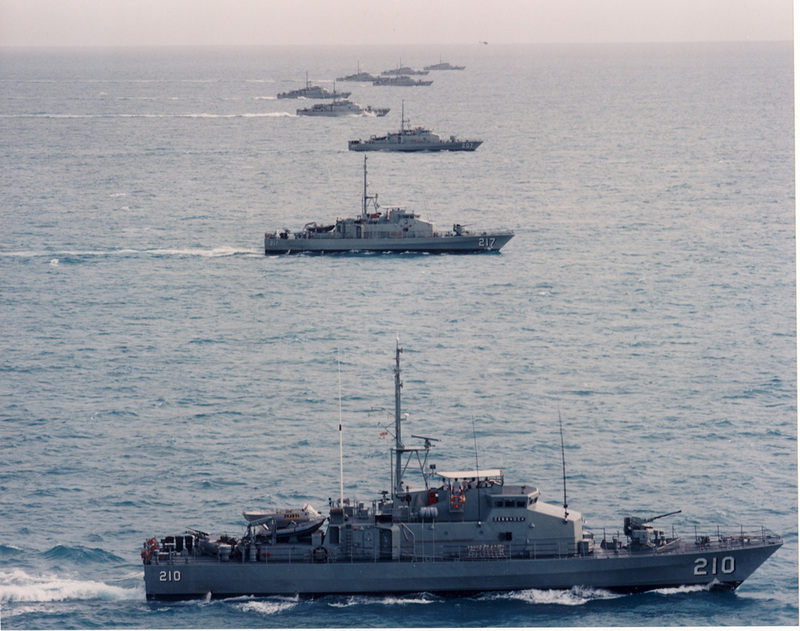 Gladstone and her 14 sister FCPBs were the Navy's principal contribution to the nation's fisheries protection, immigration, customs and drug law enforcement operations. 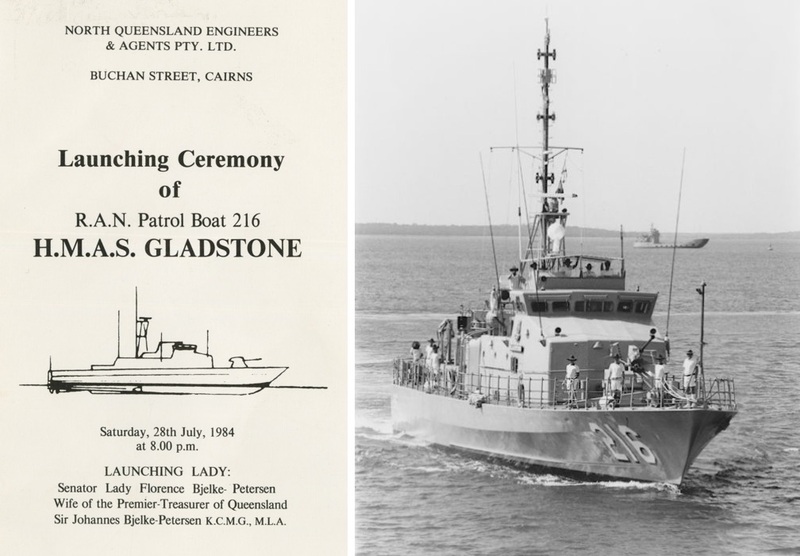 Gladstone was launched on 28 July 1984 by Senator Lady Florence Bjelke-Petersen at North Queensland Engineers and Agents, Cairns, Queensland. Gladstone was then commissioned on 8 September 1984. Gladstone was equipped with high definition navigational radar, high and ultra high frequency communications equipment, gyro compasses and echo sounder. She was also fitted with a satellite navigation system that enabled the ship's position to be determined with great accuracy. Gladstone was the second ship of this name within the RAN. 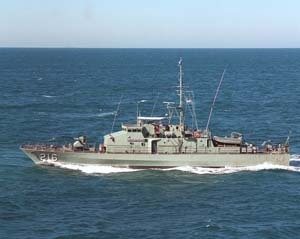 HMAS Gladstone (I) was a Bathurst class corvette. Decommissioning crew of HMAS Gladstone.